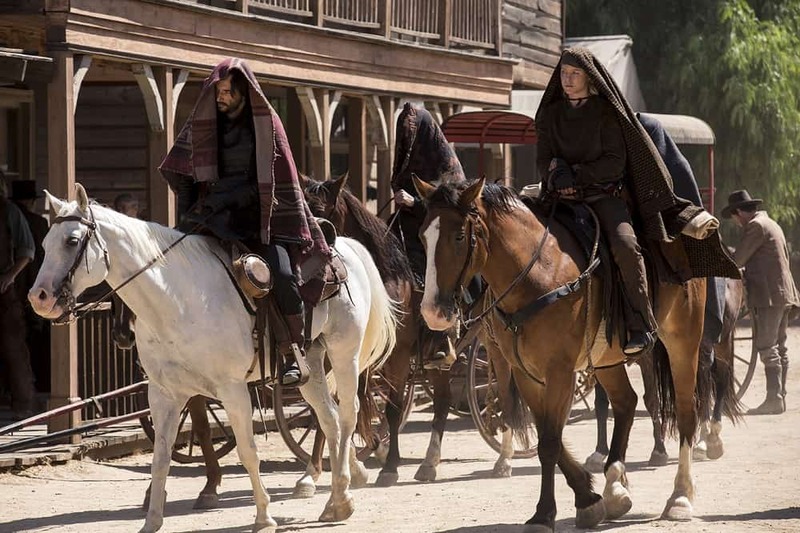 Entertainment Weekly is reporting that the series premiere episode earned an estimated 3.3 million viewers across the network's first two airings as well as streaming traffic. 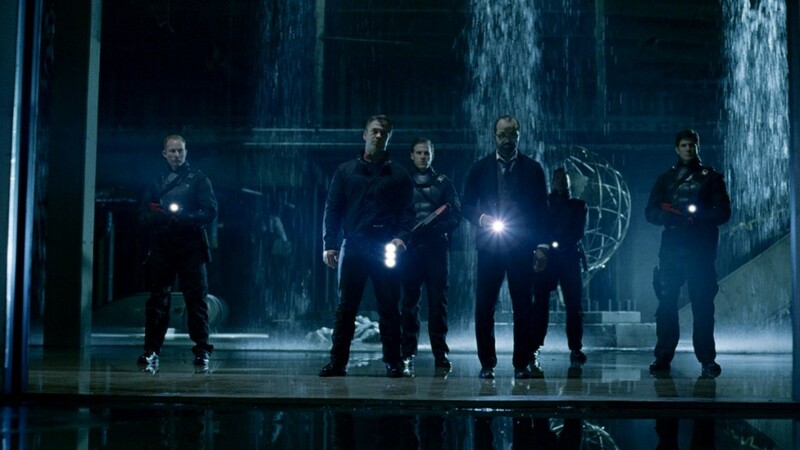 This marks the series premiere as the most-watched in the network since the premiere of True Detective in January 2014 - nearly three years ago. 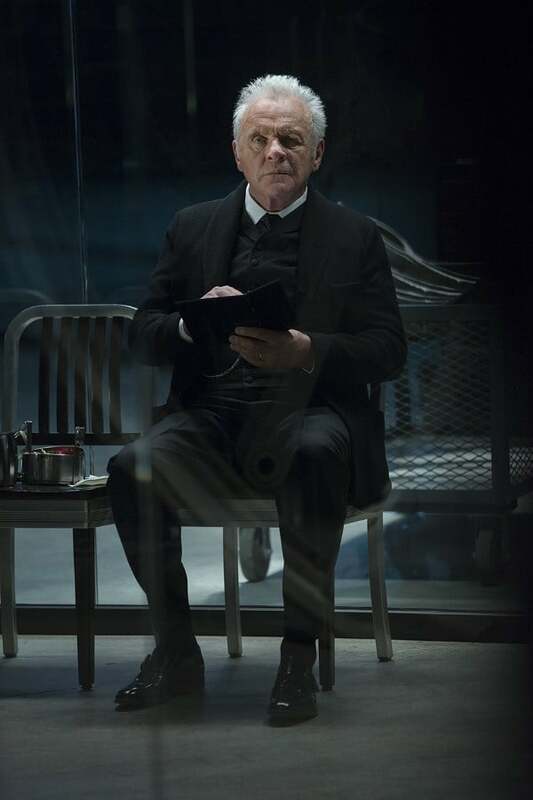 As another day of fantasy plays out in Westworld – a vast, remote park where guests pay top dollar to share wild-west adventures with android “hosts” – top programmer Bernard Lowe (Jeffrey Wright) alerts park founder Dr. Robert Ford (Anthony Hopkins) about incidents of aberrant behavior cropping up in some recently re-coded hosts. 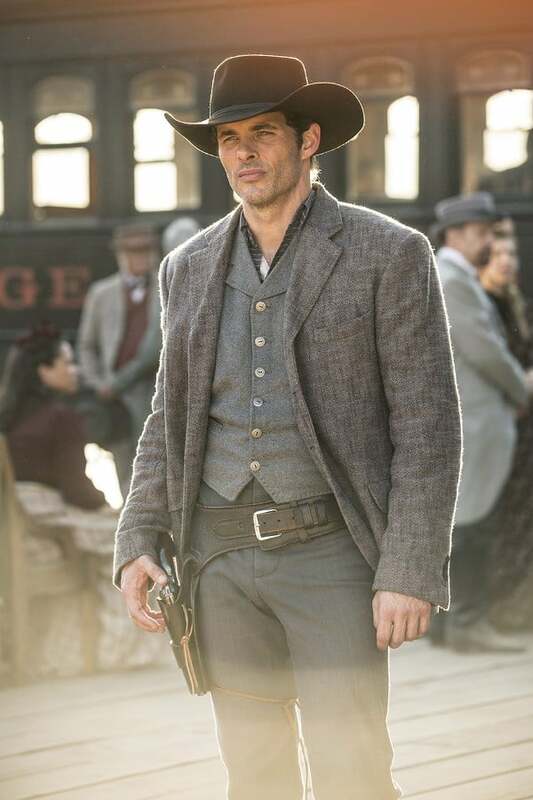 Meanwhile, in the Westworld town of Sweetwater, a rancher’s daughter named Dolores (Evan Rachel Wood) encounters a gunslinger named Teddy (James Marsden) in the street – but their predictable narrative is upended by the appearance of a ruthless Man in Black (Ed Harris) and, later, by a supporting host’s unscripted encounter with an artifact of the outside world. 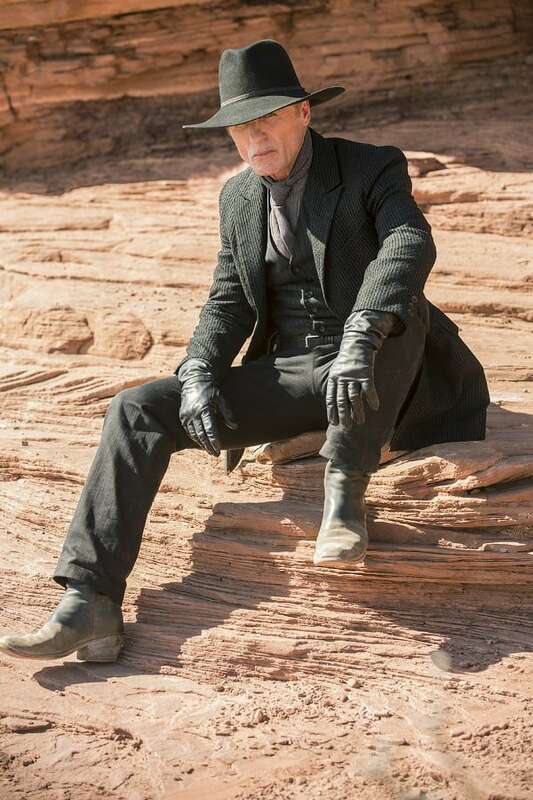 Westworld airs on HBO Sundays at 9 p.m. EST. 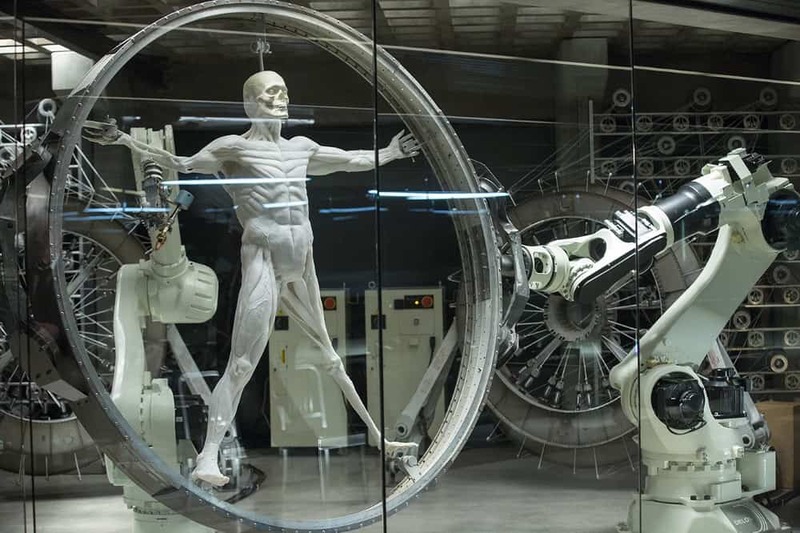 You can check out Sam Flynn's review of the series premiere right here. Click "Next" to check out the gallery of photos from the series.